Here is the video of “In Your Presence” by William McDowell Featuring gospel sensation and Grammy Award winner Israel Houghton. 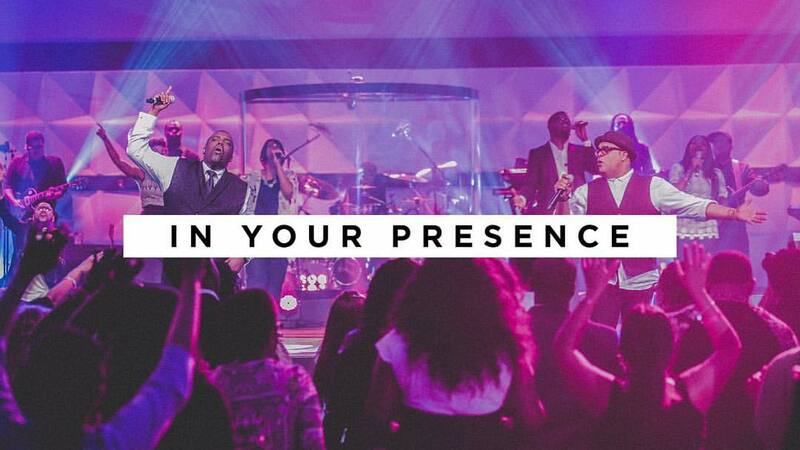 The song In Your Presence is off William McDowell’s latest album “Sound of Revival II“. Enjoy the video and be blessed by it.